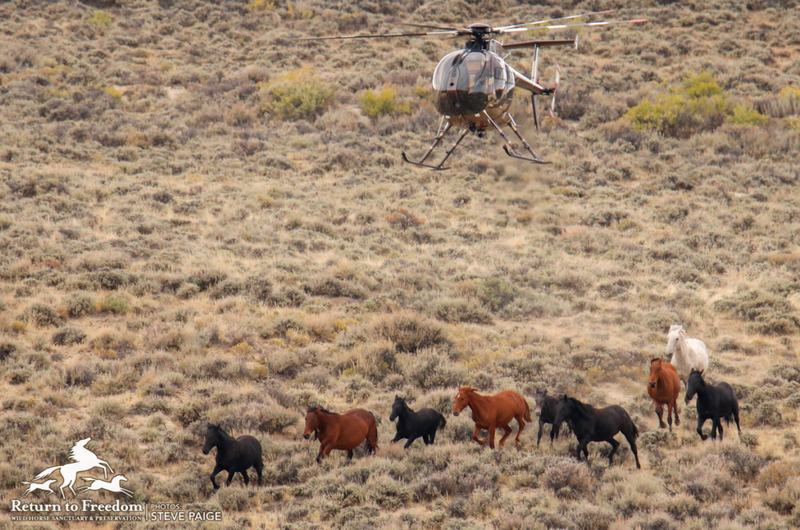 A contractor's helicopter pushes wild horses toward the trap at the Great Divide Basin Herd Management Area on Sept. 28. RTF file photo by Steve Paige. A contractor’s helicopter pushes wild horses toward the trap at the Great Divide Basin Herd Management Area on Sept. 28. RTF file photo by Steve Paige. The Bureau of Land Management on Monday used a pair of helicopters to trap 183 adult wild horses and 53 foals at the Adobe Town and Salt Wells Creek herd management areas. Their capture brings to 1,953 the total number of wild horses taken from the from the Salt Wells Creek / Great Divide Basin / Adobe Town herd management areas in southwest Wyoming’s Checkerboard region. The BLM is not counting foals and weanlings under age 1 against its goal of capturing 1,560 wild horses from in and around the three herd management areas. A U.S. District Court last Friday rejected a preliminary injunction filed requested by advocates because the agency has not been counting foals, a change from past practice. 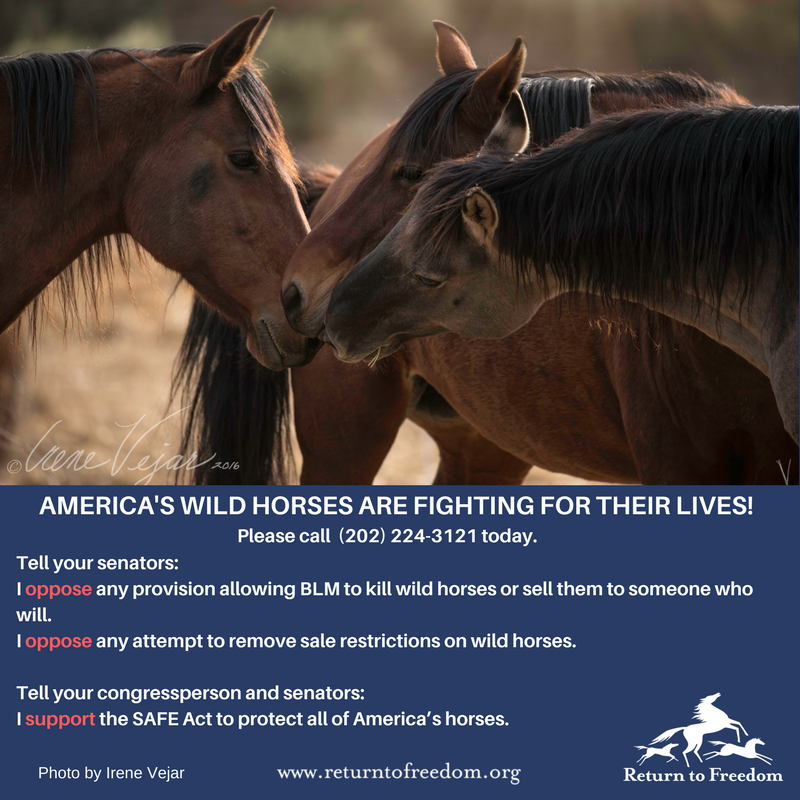 The agency reported no deaths or injuries on Monday, keeping the number of wild horses that have died at 13 — each one euthanized for what BLM says was a preexisting condition with “a hopeless prognosis for recovery.” No veterinary reports have been posted.